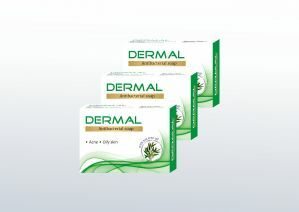 Dermal is a very good cleanser, which dries and clear acne blemishes, blackheads, Whiteheads & Wipes excessive oil from the skin without irritation. Tea Tree Oil ensures anti-bacterial action against micro-organism common to pimple prone skin. Zink oxide help us to make our skin fair. 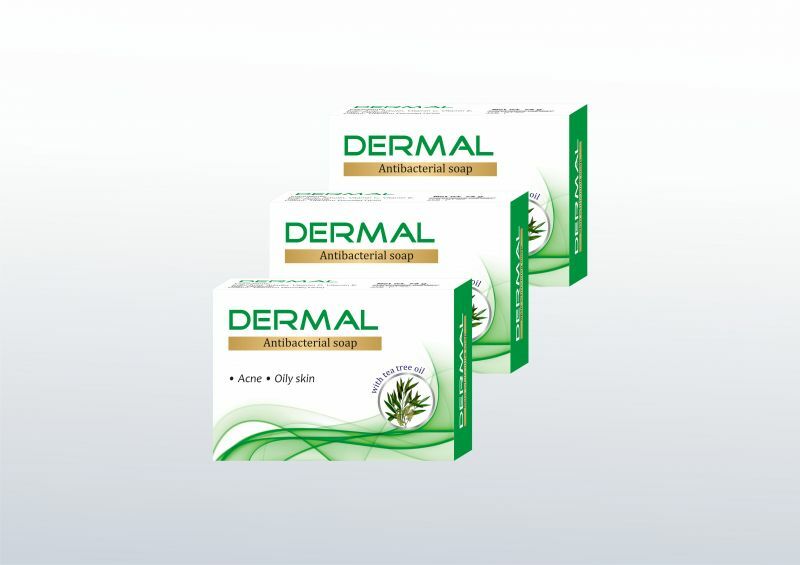 Powerful antiseptic & treat wounds to kill many strain of bacteria, virus and fungi. Use regularly, three times in a day, gently massage on the skin, avoid rub on skin.